A****** Service Order came really Fast! Exatly as described!!!!!! My aunt liked the product and agility store my order arrived as before, I am very satisfied!!!! 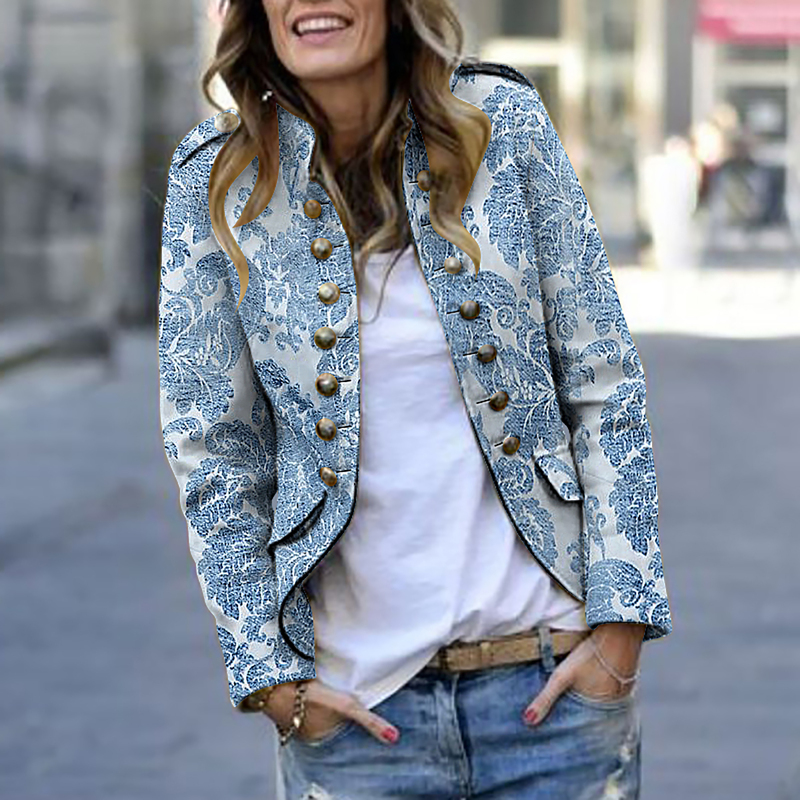 Beautiful jacket, QUALITY and really very beautiful!! I love it!! I 'M happy with the purchase and get very fast!! The jacket is beautiful!!!!! Same as the photo. Seller very helpful. 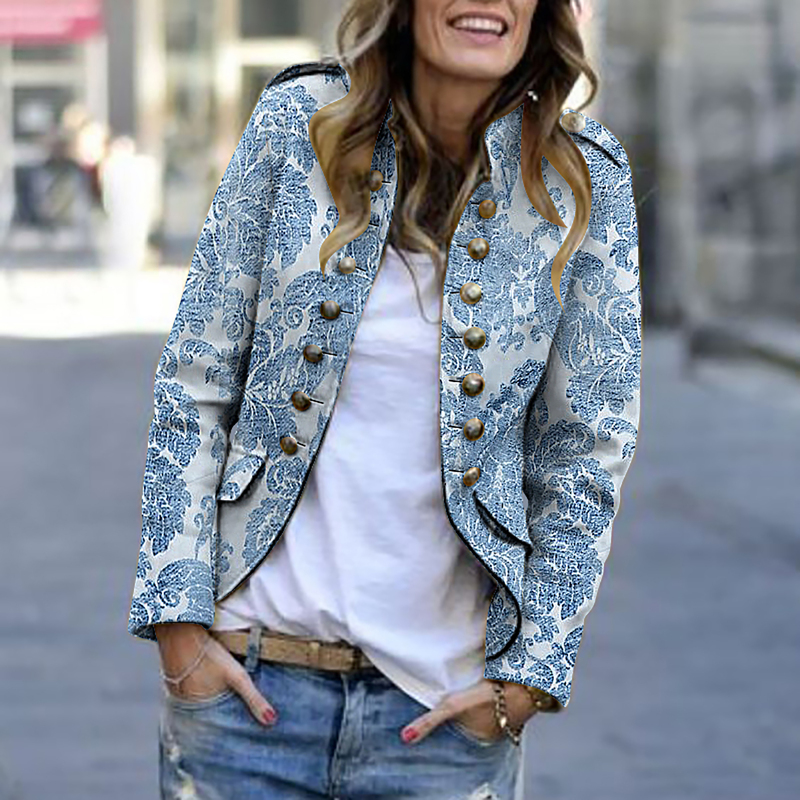 It is beautiful, love It is ta jacket. Came very quickly. The Goods as the picture. The quality is good. Set the highest score seller.